Forget 5th Ave during the colder months. Scurrying between stores and sales to stay out of the bitter cold of New York. Forget the horrific 5th avenue crowds too. 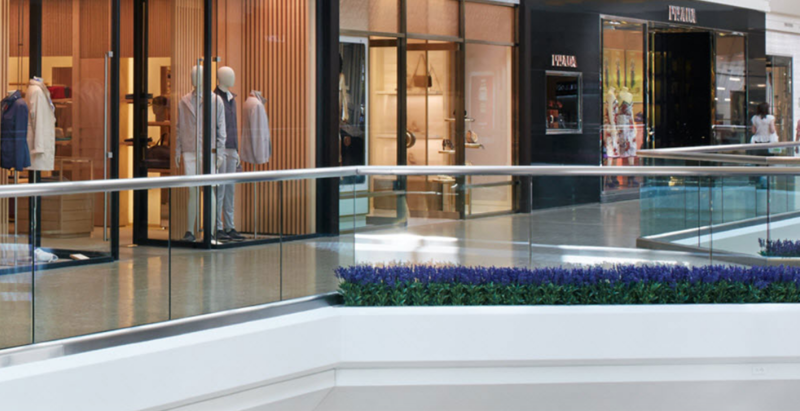 The Short Hills Mall in New Jersey has everything you could need, with top designer stores (think Chanel, Louis Vuitton, Fendi, all the big ones), all under one roof, minus the crowded streets and sirens going off all the time. And not to mention exclusive stores too, such as the brand new Indigo, a hit Canadian book/ home wear/ whatever else retailer, which is the first of it’s kind to open in the USA. Brand new to the mall is an upmarket food court, so you can always grab a bite to eat in between shops. For a full list of stores click here. For dining, click here. For more information, including how to get there, click here.